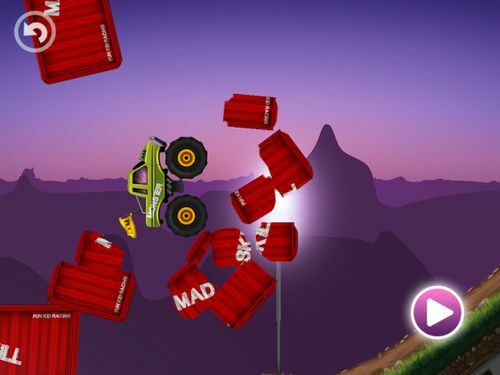 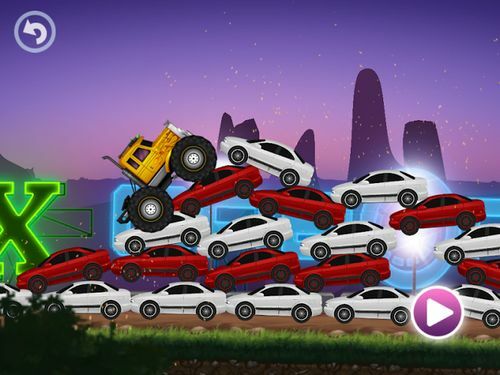 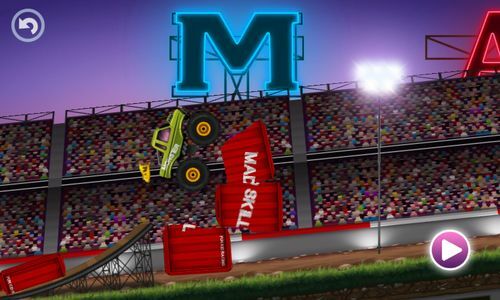 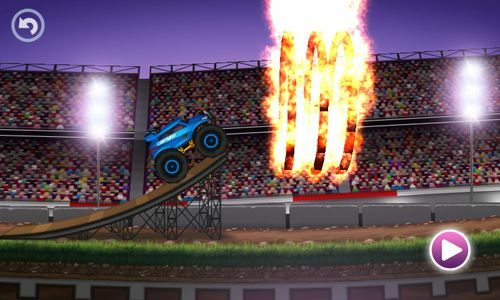 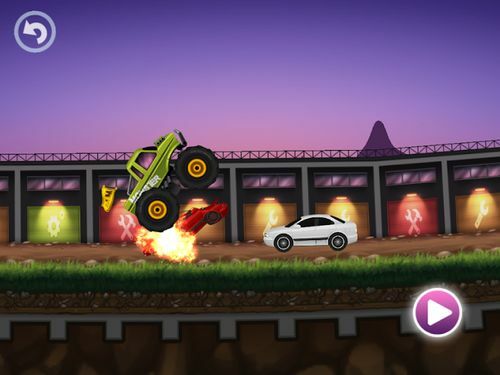 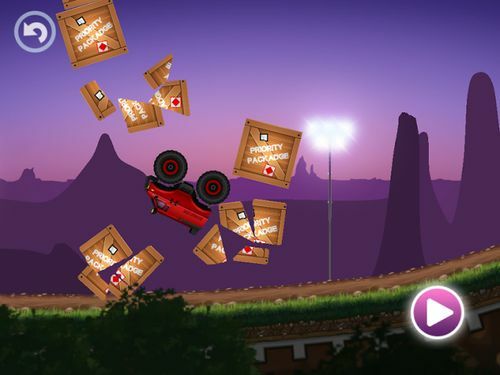 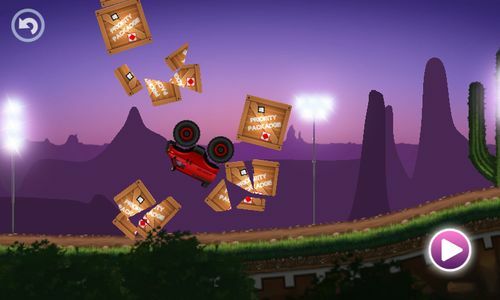 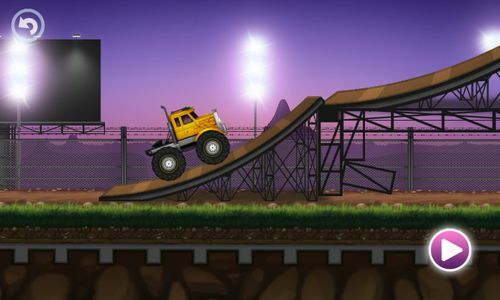 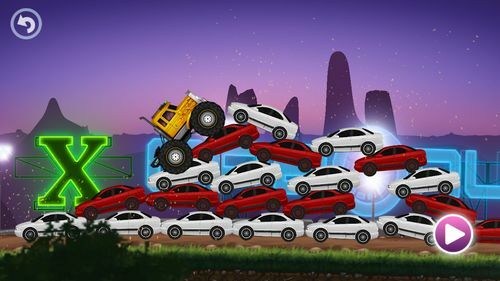 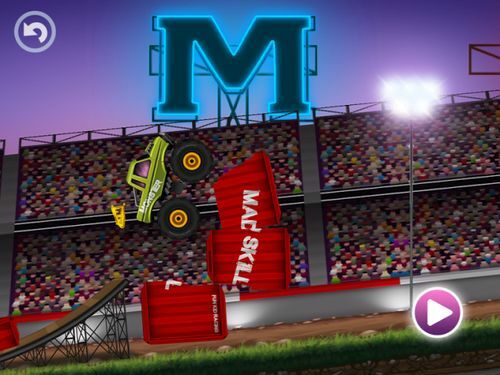 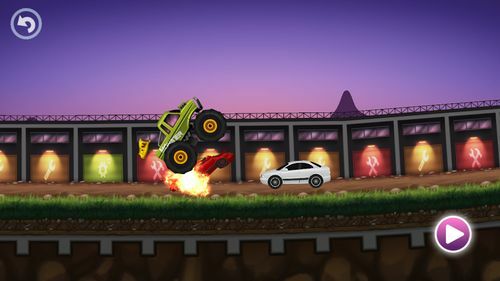 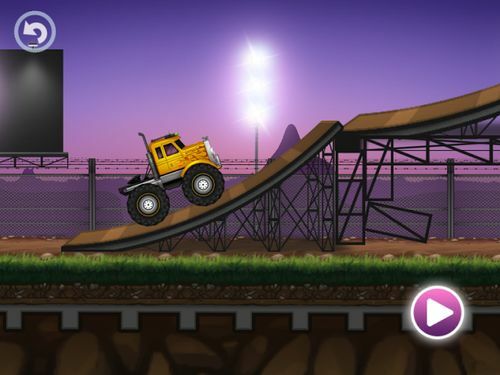 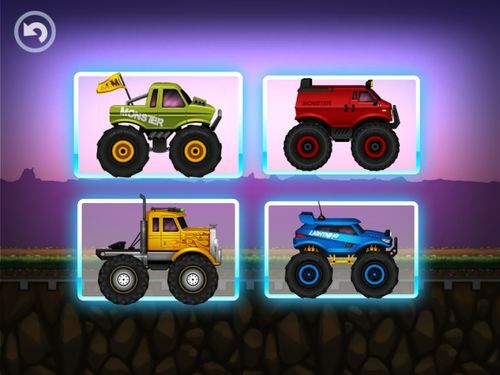 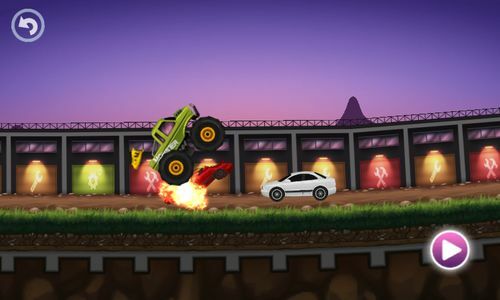 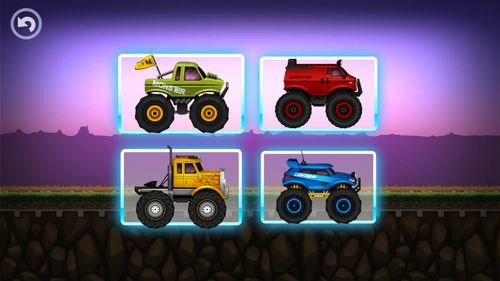 Monster Truck Racing game for kids! 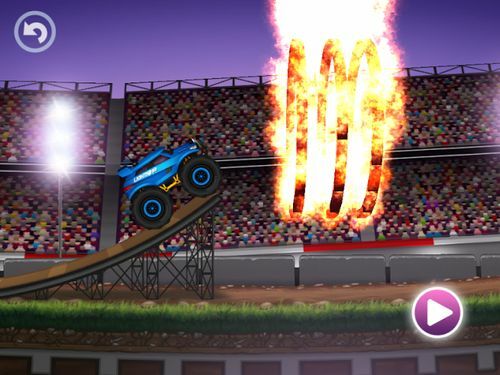 just one finger and see how it flips, jumps and rolls on it’s way. 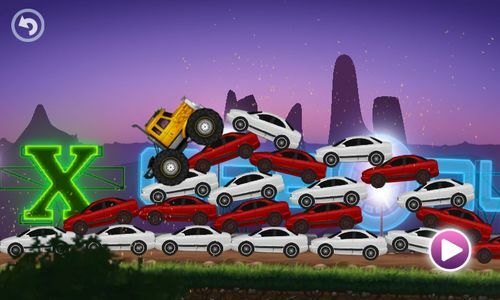 levels or controls? 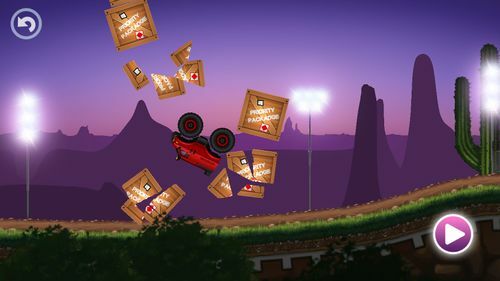 This is what you were looking for! 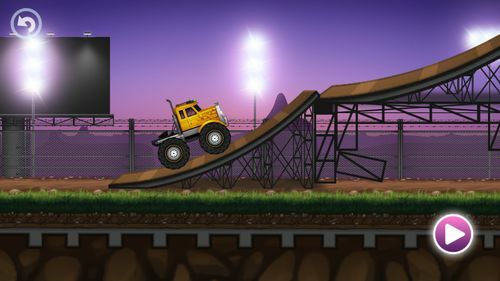 this game without any problems! 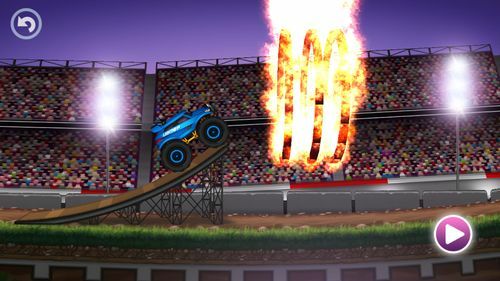 makes the mood ready for the awesome ride!